Please feel free to contact us J&J Catering by email or phone call for more information on catering and event planning in Metro Atlanta. Our office hours are Monday through Saturday from 8:00am to 8:00pm or as needed by appointment. 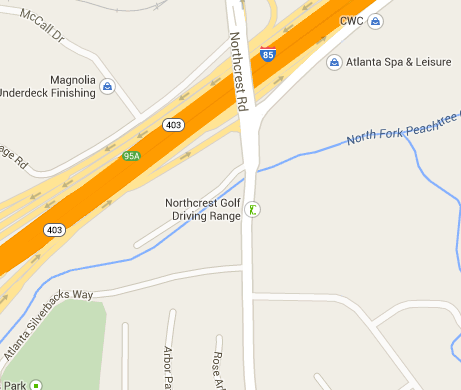 We are located on the intersection of I85 Interstate and Northcrest Road next to the UPS Distribution Center. * we are able to cater events outside our normal operating hours, but other charges and fees may apply.